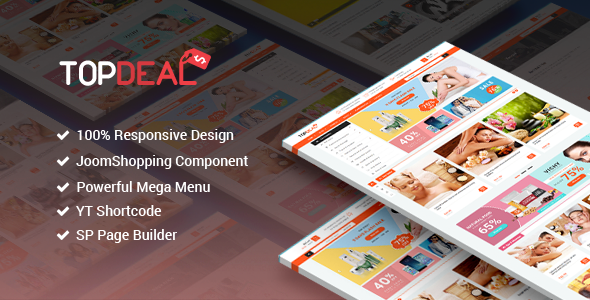 Sj TopDeal is a multipurpose eCommerce Joomla template with clean & modern design. 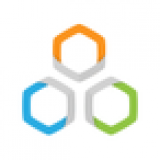 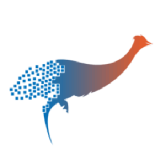 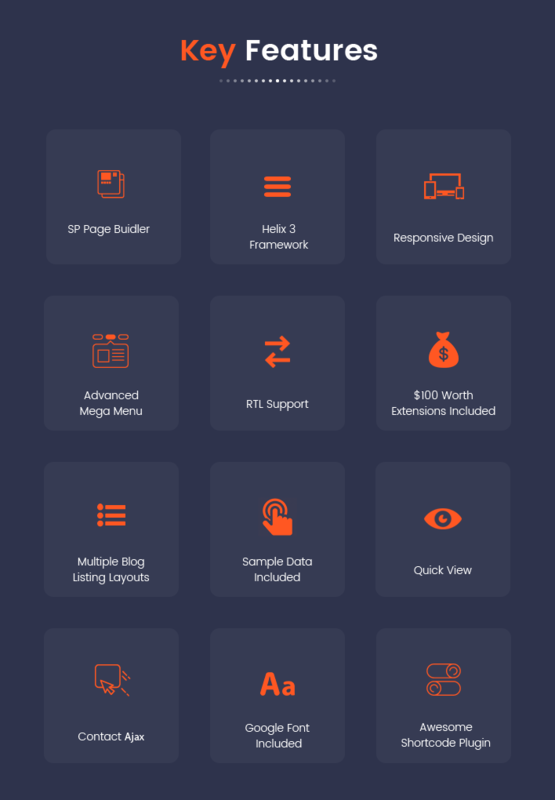 The deals/eCommerce template based on the flexible Helix 3 Framework that offers unlimited possibilities and customization configuration options. 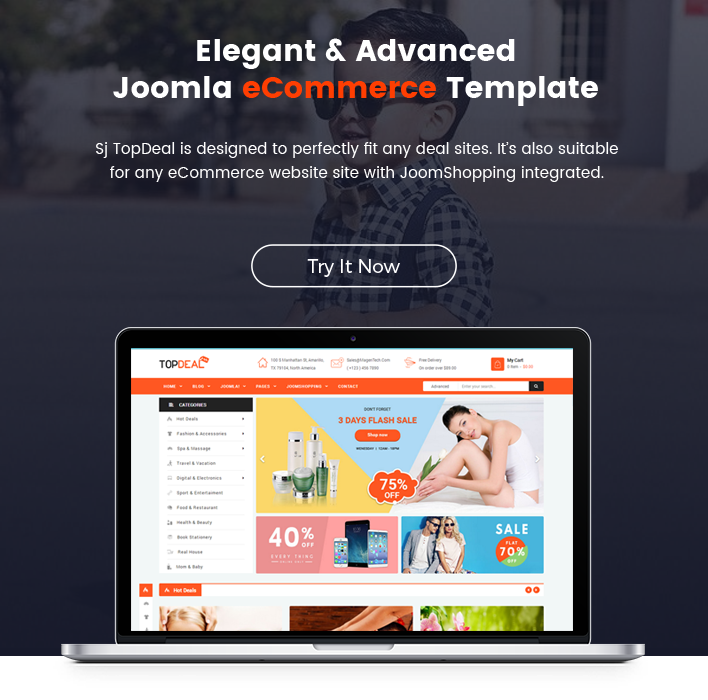 The responsive Joomla 3 template comes with JoomShopping component that allows you simply build and control your online store. 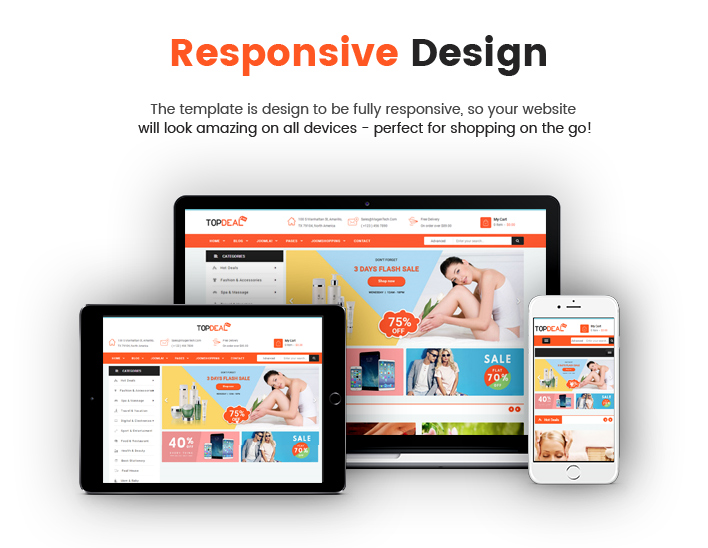 It can be converted to any type of online store that you wish. 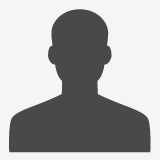 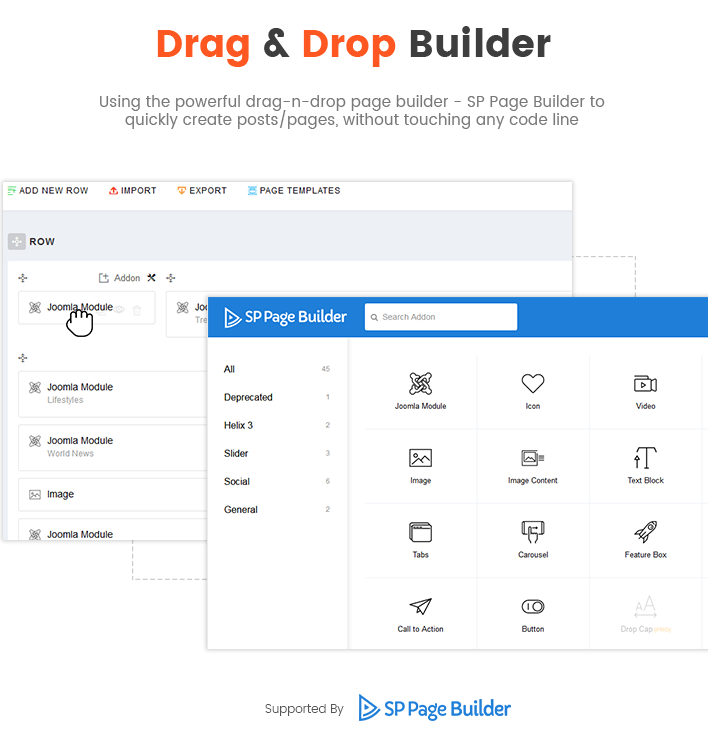 Moreover, with SP Page Builder (free version), you can quickly create stunning sub pages. 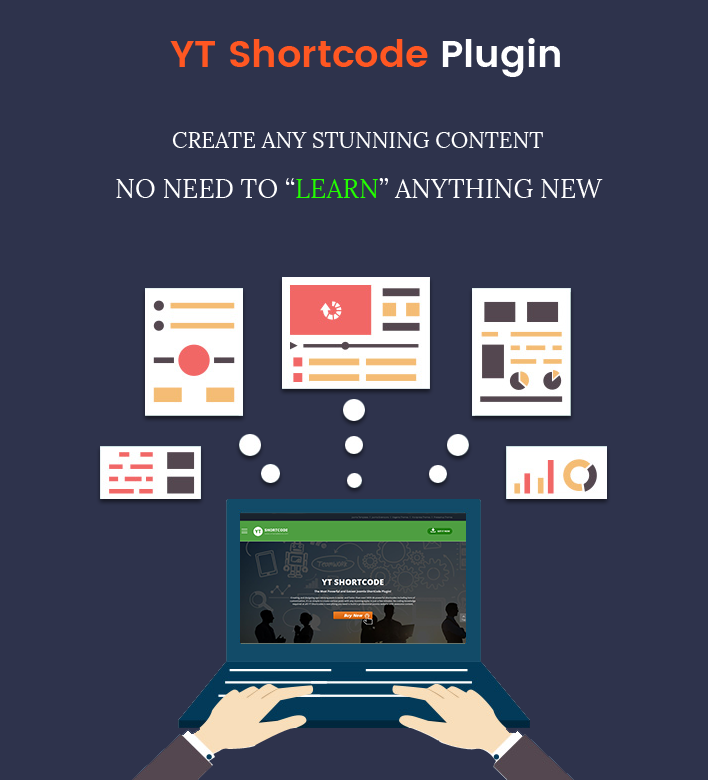 Sj TopDeal uses latest YT Shortcode Plugin that helps you create awesome content quickly without much coding knowledge required. 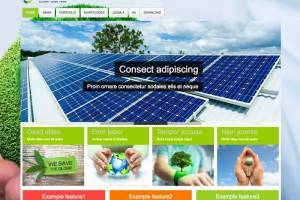 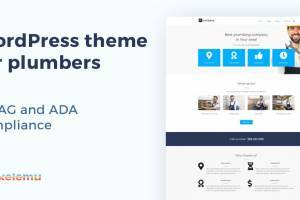 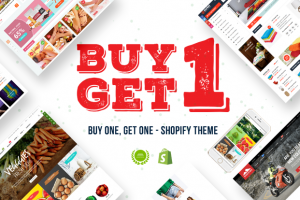 If you are looking for a multipurpose eCommerce theme, Sj TopDeal is a best solution to start!